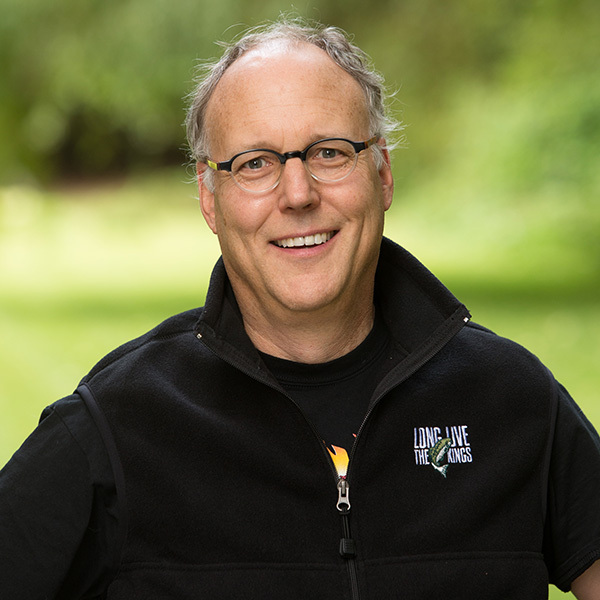 Prior to becoming LLTK’s Executive Director in March 2010, Jacques served as Director of Marine Conservation at the Nature Conservancy of Washington and Director of Science and Habitat Programs at People for Puget Sound. He has served as a member of the Ecosystem Coordination Board of the Governor’s Puget Sound Partnership and the Steering Committee for the US Army Corps of Engineer’s Puget Sound Nearshore Ecosystem Restoration Project. Jacques has received several awards for his scientific research; authored more than 20 scientific and policy articles and publications; and frequently speaks at regional and national environmental conferences. He holds a Ph.D. in Marine, Estuarine, and Environmental Sciences from the University of Maryland, an M.S. in Marine Science from Louisiana State University, and a B.S. in Oceanography and a B.A. in Zoology from the University of Washington.